Bathrooms are no longer a simple functional necessity, but a style statement. Hence, it only makes sense to keep it looking sharp and stylish. Decking up bathroom doesn’t always have to be an expensive affair. 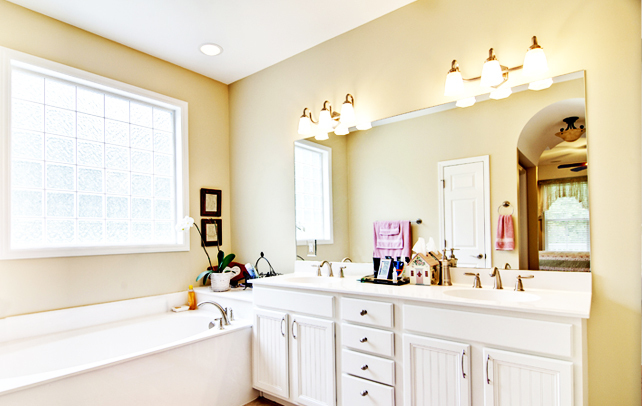 It is possible to get an alluring bathroom interior without breaking your budget constraints. Along with beautiful interiors, you need to consider proper utilization of the available space to create maximum storage facility. Now, the question is that, is it possible to do something that satisfies both the needs? Yes, it is possible with bathroom vanity cabinets. Creating an attractive and space-effective bathroom is no more a matter of concern, thanks to the wide variety of bathroom vanity cabinets available today. 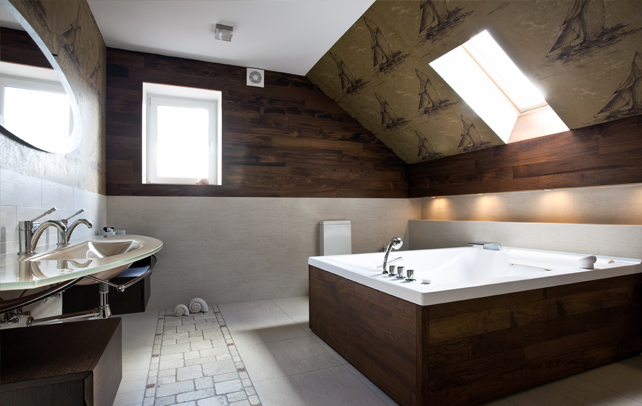 If you could add a bit of creativity, then you can achieve a space effective, attractive bathroom without going bankrupt or without breaking your head for ideas. 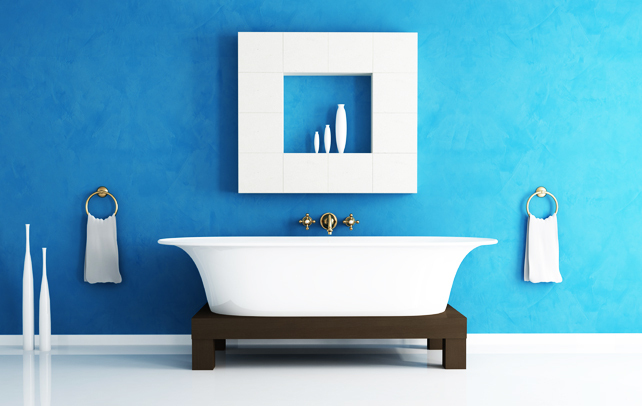 Read and learn more about bathroom vanities from this article. Walnut color themed vanity would definitely add elegance to your bathroom. Enhance your bathroom cabinets with rosewood doors accessorized with sparkling glass knobs. 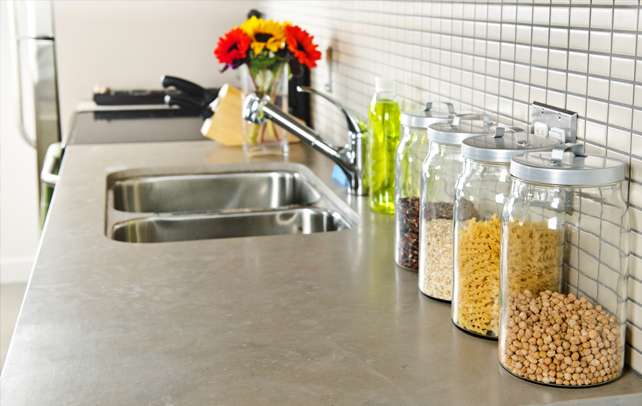 Adding graceful curves along the sink end would help increase space utilization. 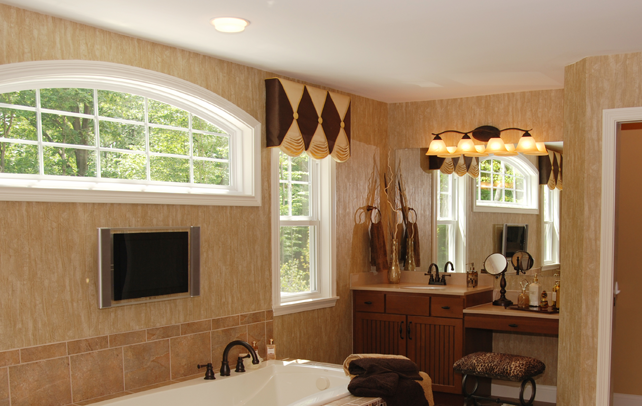 Adding a wall-hung cabinet made from rosewood and alder would further accentuate the warm ambiance of your bathroom. Creating a hutch like configuration with matching vanity would help you achieve an ambiance of a 1920s house. Adding open shelves would allow you to display the accents that you would like to show-off. 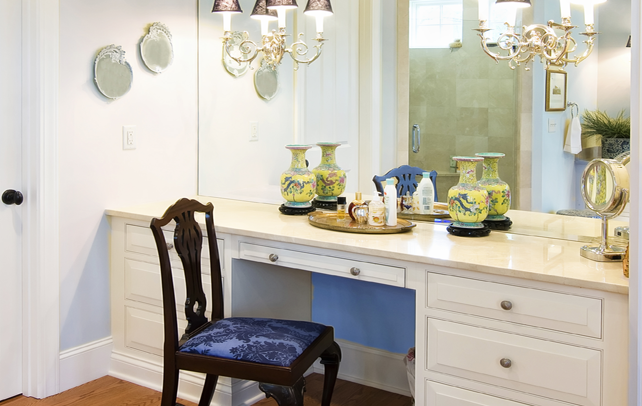 Adding a dresser-style vanity would help you add a Victorian ambiance to your bathroom. The benefit of opting Victorian style is that it gives you a flexible option to blend modern and historical elements in your bathroom. Along with providing ample storage space, it also gives an additional benefit of alluring interiors. This vanity could be given a white color, but it should match with the overall color scheme of the bathroom. Porcelain handles add to the Victorian style and hence, could be considered. Rich with cherry woodwork and classically styled doors, traditional vanities provide enough storage space without consuming space. Dark wood cupboard with a light granite countertop would not only be appealing to the eyes, but also make for an easy-to-clean grooming space. With a floor-to-ceiling cabinet, storage would never be an issue in your bathroom. The extra space achieved by extending the cabinetry to the ceiling can be used for multiple uses. 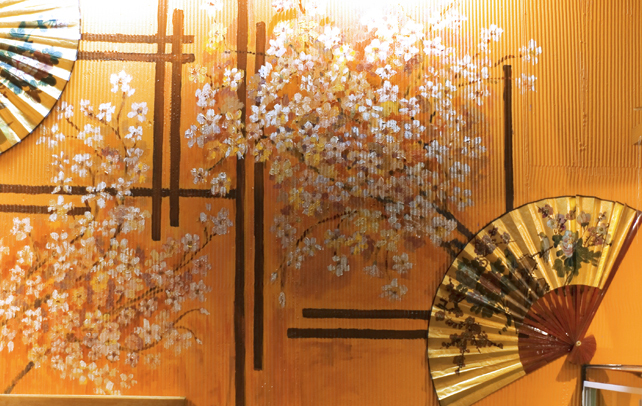 The doors can be made of any material with any color, depending upon the overall theme of the bathroom. Embellishing it with creamy tones of the woodwork mesh with white marble and neutral limestone would create a different ambiance altogether. Exotic and luxurious, tropical bathroom vanity cabinet is one of the most sought after bathroom vanity ideas. Ample open storage space and wonderful dark wood cabinetry add on to the exotic look of the bathroom. With rattan-weave inserts in the cabinet doors and greenery on the countertops, tropical style totally stands-out among all the other bathroom vanities. A wonderful mix of silvery-white cabinetry and blue marble countertops, you may create a luxurious bathroom vanity with lots of storage spaces, both covered and open with this option. 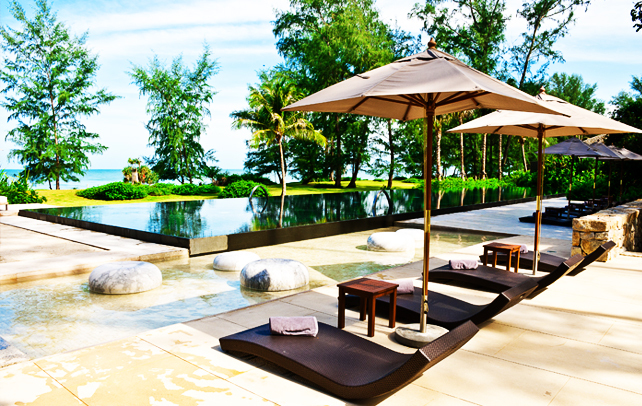 To add grace and style to the wonderful space, you may use silver, white, and blue color scheme that exudes elegance. Placing fabric over clear-glass cabinetry creates a fresh and new look to the vanity. The painted molding on the cabinetry is the best method to create continuity, bringing both the top and bottom together. It is important to select a vanity that suits your personal taste, style and purpose. There is no point in concentrating more on look if you do not think about the storage aspect, which is more important. Choosing the right bathroom vanity for your bathroom would help you meet your requirements without compromising on the style. When it comes to the options, the list is endless. From single, double, antique, traditional and linen cabinets to glass vanities and laundry hampers — there is a vanity for every size and need. These vanities are available in a wide range of textures, including fiberboard, laminate and several other popular types of woods. 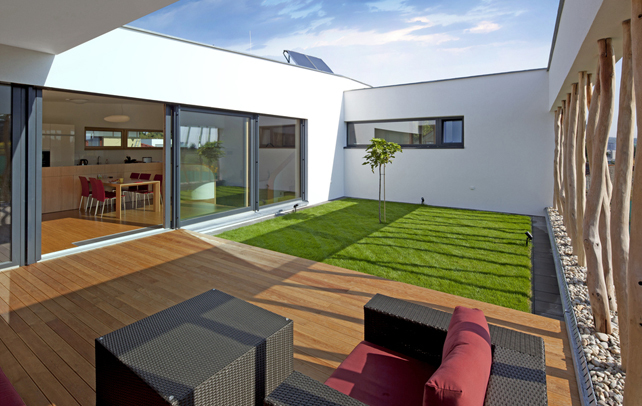 The range window is pretty much wider; you may select any style that suits your budget. However, it is not wise to compromise on the storage space. From granite to modern wooden styles, you have unlimited option to choose a vanity that goes well with rest of your interior. Presented above were some interesting bathroom vanity ideas. Pick your favorite one from the above mentioned bathroom vanity ideas and make your bathroom look attractive.